Hi, I am writing in regards to the property at *** W Sunrise Blvd #a2, Plantation, FL 33313. Please send me more information or contact me about this listing. Homesteps Property! A wonderful unit in Apple Creek featuring tiled floors, an updated kitchen, freshly painted interior, spacious rooms. Great location close to shopping areas, restaurants and schools. 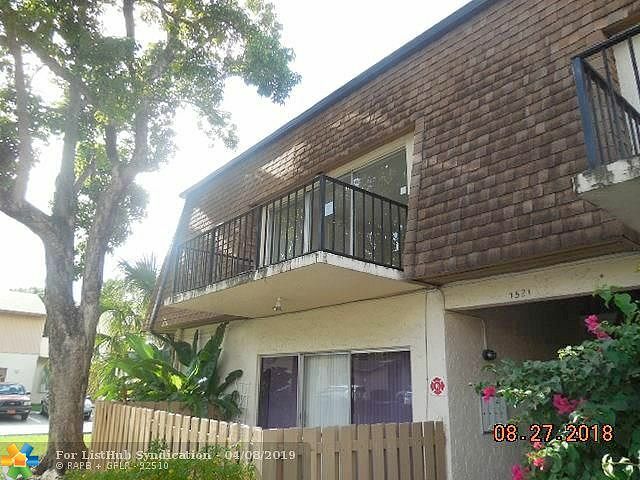 Escrow to seller's title company.This HUD home is a townhouse or condo located in Plantation. It offers 121227 sq. ft. in size, 2 beds and 1 baths. Review its detailed information and determine if this Plantation HUD has the qualities you are looking for.